are many thousands of photos involved, guess what ..
& why would I want to synchronise all the devices? photos off the phone & iPad without losing them on computer. 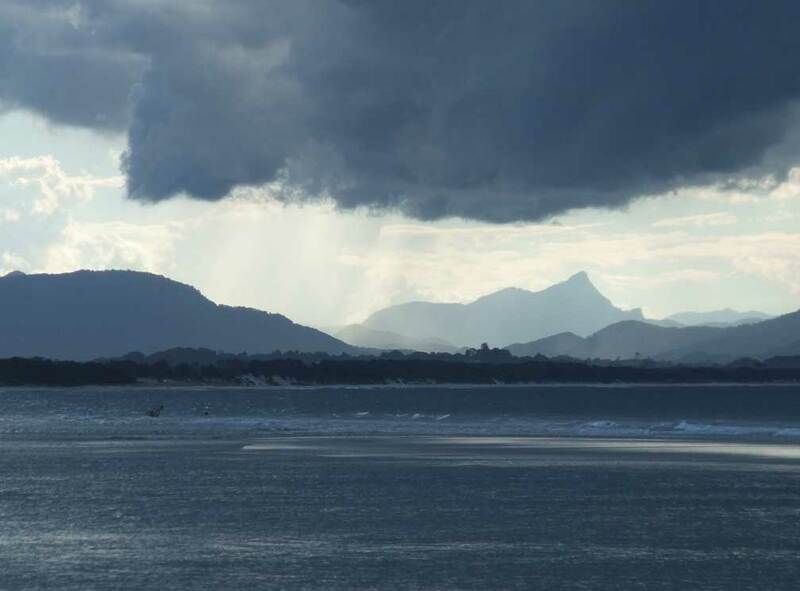 (Byron Bay) looking towards mount Warning.